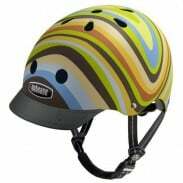 Nutcase Gen3 combines the awesome features Nutcase Helmets are renowned for with several new innovations that will make your brain even happier. 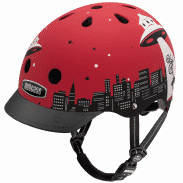 Newer sizing, improved ventilation, lighter weight, better reflectivity, a detachable visor and a removable spin dial join a multitude of designs, foam pads and our awesome magnetic buckle to make your helmet dreams come true. 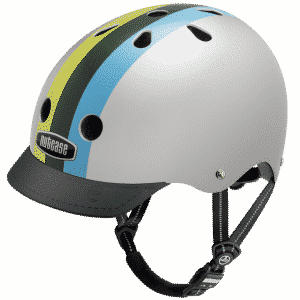 Don’t settle for anything less than the original helmet design brand, Nutcase Helmets. 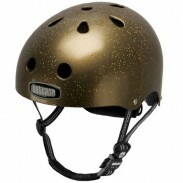 This helmet has a silver base colour. 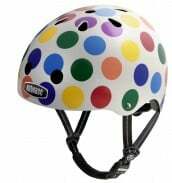 Actual colours may vary due to different computer screens.